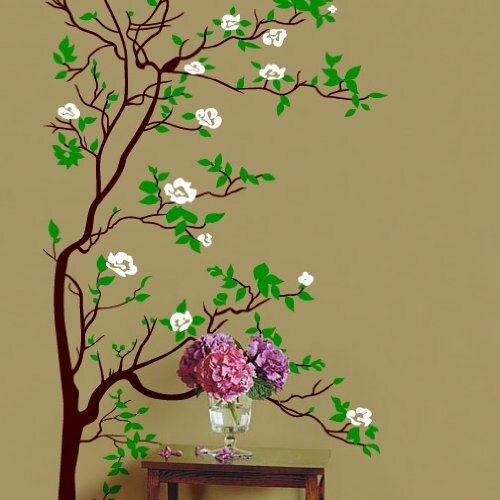 Cherry Blossom Wall Decals are a lovely way to brighten any room with an indoor touch of spring. Most often you’ll see designs for the Japanese, Sakura and Prunus Cherry Blossom Trees. 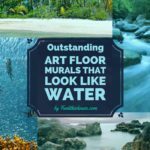 You’ll find vinyl wall decals in animated and photographic print designs and they’re an easy way to give a room a facelift; there’s no painting or stenciling required. 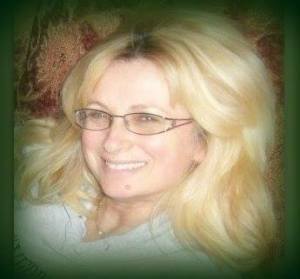 Simply select your favorite image and put it up on the wall. 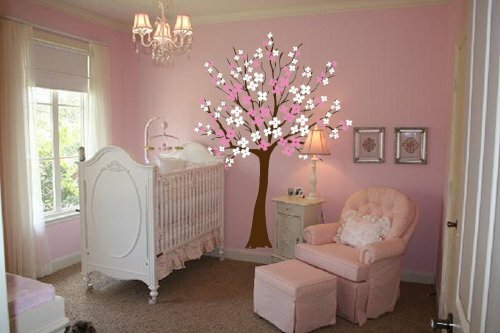 Cherry Blossoms on the wall are also a way to enhance a themed room. 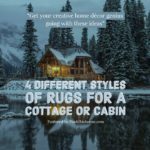 If a room is featuring a garden decor, or a nursery needs a light fresh and airy appearance then cheerful blossoms can be the focal point that draw it all together. 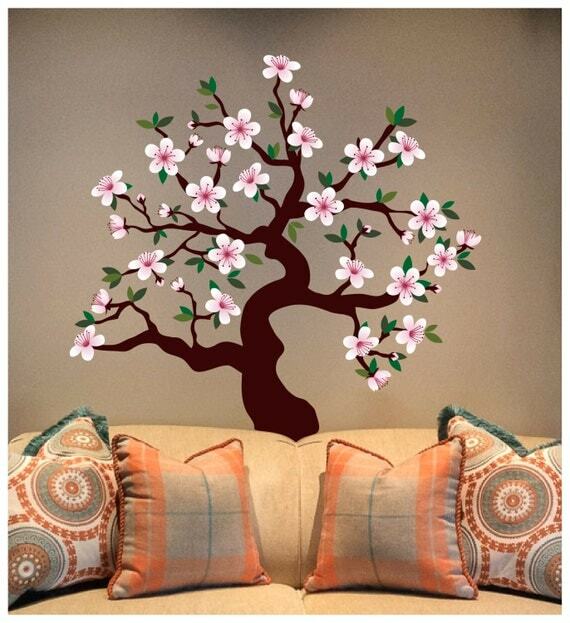 The featured Cherry Blossom Tree Graphic is perfect to fill a spot that’s just missing that little bit of something. This decal measures 72 inches by 40 inches. 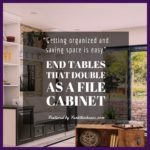 Try it behind a small table or chair that needs a little punch of art or even put it in a child’s room to give the room a little bit of ‘grown-up’ in a space that’s mostly young and childlike. 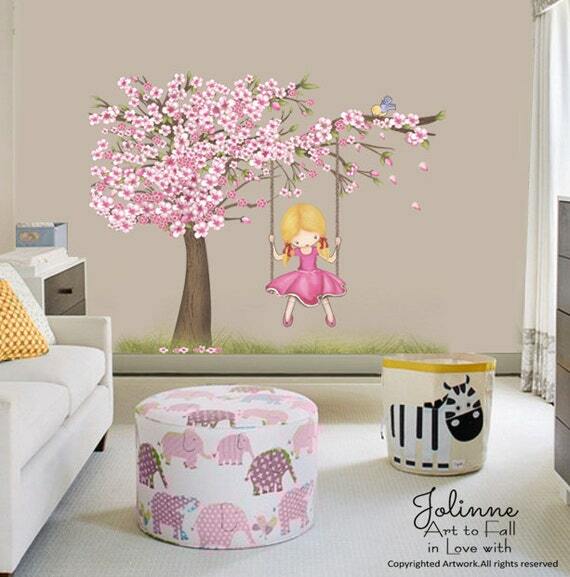 An extremely popular choice for a wall decal in a nursery: Cherry Blossom Tree Graphics…Cheerful, fun, and a terrific way to fill space on an otherwise bare wall. 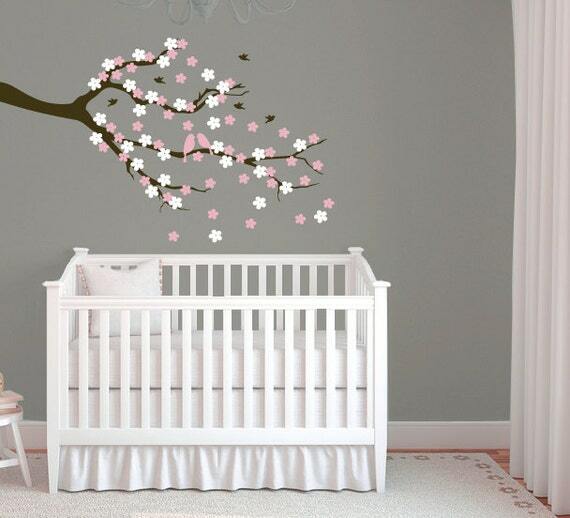 This decal can be enhanced with an entire Cherry Blossom theme, by using coordinating bedding and other accessories. The white blossoms almost make it seem as though the decal is lit up on the wall. 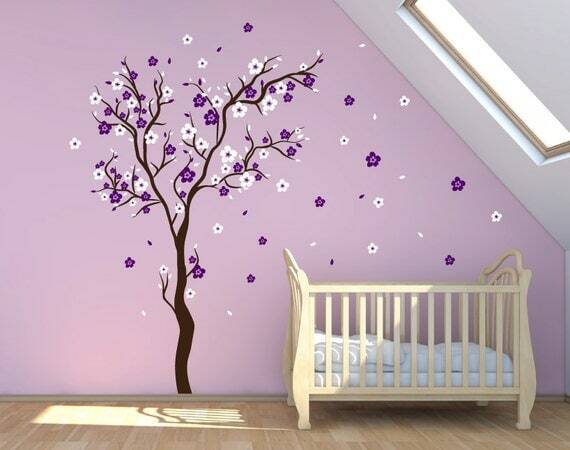 This Cherry Blossom Tree Graphic comes with 40 flowers that range 4″ to 5″ wide and 100 flowers that range 1″ to 2″ wide. Arrange the flowers any way you like. The tree features approximately half pink and half white flowers. 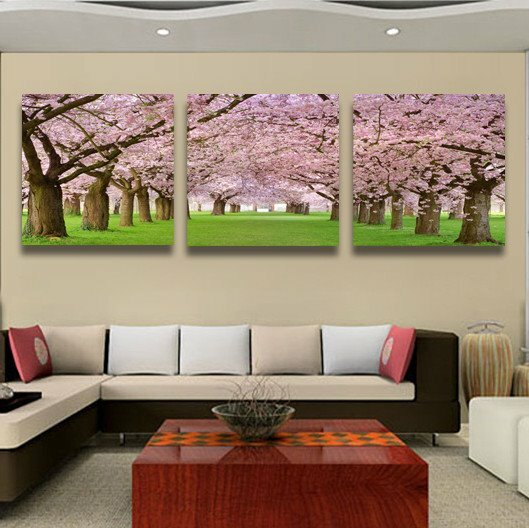 A gorgeous display of cherry tree wall film art! 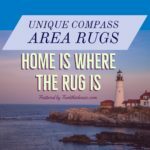 Three pieces that easily enhance an Asian decor theme as well as add to a linear design. 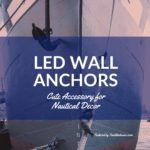 The separate yet flowing connection between the pieces enables it to be used in an area where a lot wall coverage is necessary. 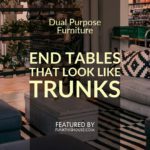 Use this bold piece as the focal point; If you’re keeping most everything else in the room simple, this piece will give you that one pop of interest that’s often needed to finish the look. 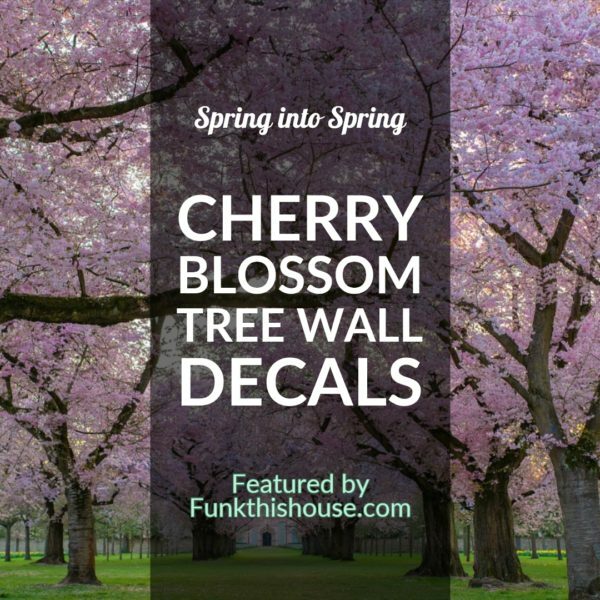 Additional Cherry Blossom Wall Decals for Just about Any Room!